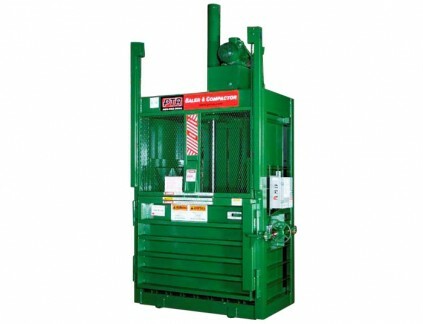 PTR’s most popular high density baler, producing 1,000 to 1,300 lb. bales of corrugated material. It is ideal for supermarkets, chain stores, department stores, drug stores and other commercial applications. 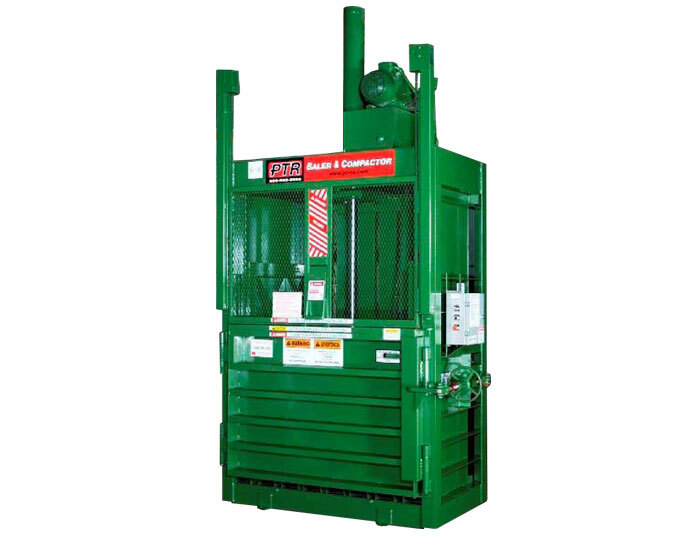 The model 3400HD will produce dense, heavy bales which will reduce the cost of storage space, handling, and transportation while maximizing recycling revenue.